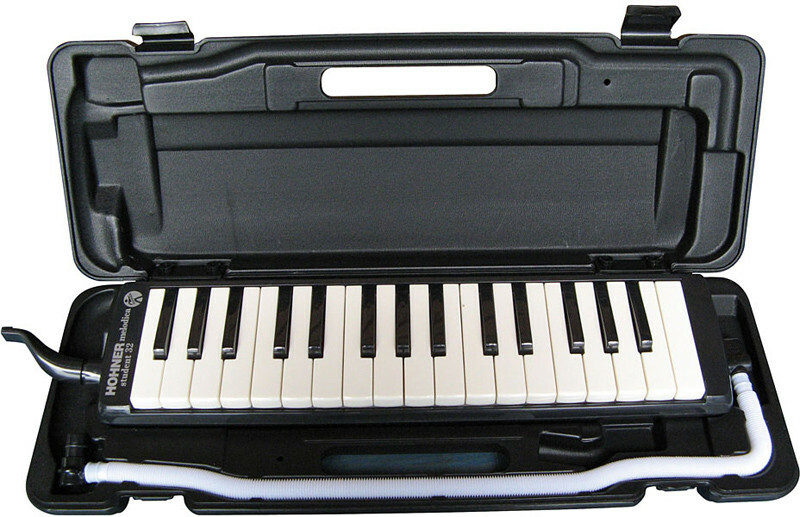 Melódica Hohner Student 32. 32 Teclas. Material: 32 teclas; Alto a Soprano: F3 a C6. Cor: Black. 32 Piano keys covering the alto and soprano range from F3 to C6. Great entry level instrument ideally suited for students as well as more advanced players. 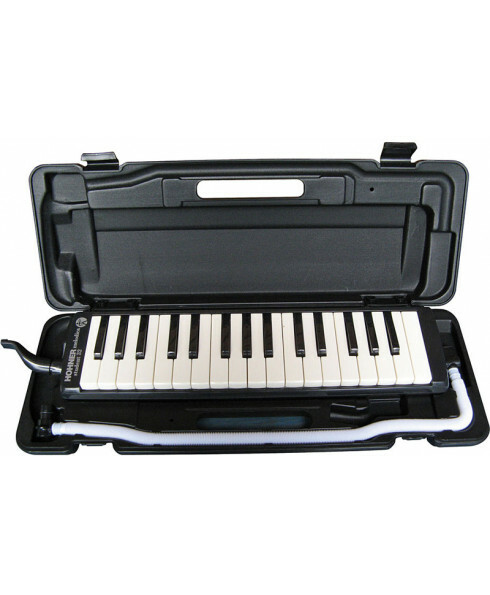 Additional features: Padded zippered case, mouthpiece, & extension hose.